We have a dedicated and knowledgeable service team here at Guelph Nissan, and are thrilled to announce the newest member of that team, Debbie Dunbar. Offering a wealth of experience and knowledge; Debbie joins us as our new Service Manager. 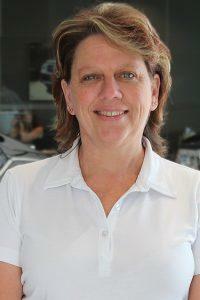 Debbie has been in the vehicle service industry for more than 27 years. Starting off as a shuttle driver with a Toyota dealership; she quickly rose through the ranks as a warranty administrator; and service advisor; before accepting a position as a Service Manager in 2000. Since then, she has enjoyed the many challenges and accomplishments that come along with this type of roll. Including being named the Toyota Canada Central Zone Service Manager of the year in 2007. Debbie enjoys every aspect of the roll as a Service Manager. From coaching and mentoring her team, to focusing on exceeding customers’ expectations. Debbie is dedicated to providing a unique experience for our customers. One that will make our customers happy with the level of service they have received and glad they have chosen Guelph Nissan for their vehicle servicing needs. 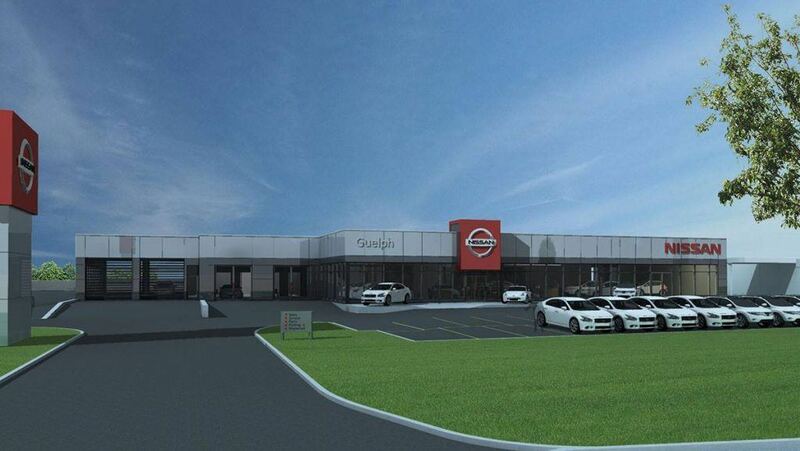 As we get closer to the completion of our extensive renovations, this type of leadership and customer oriented service will be a major factor in helping Guelph Nissan with our continued effort to grow and meet our customers’ expectations. As part of our renovations we will be creating a two bay service drive through that can accommodate up to four vehicles at one time. Leave your vehicle parked inside the bay as you visit our friendly and helpful service advisors, who will be positioned inside easy access offices to help you with your servicing needs. We will also be creating seven new service bays which will help us in our goal of reducing customer wait times. Included with these new service bays, will be a dedicated Express Service department which will need no appointment necessary to have your vehicle serviced! We are excited and cannot wait to see what Debbie and her team will be able to accomplish! Check back regularly for updates on our renovations.